Someone at Best Buy really hates Nintendo. Not content to have leaked Joker’s render for Super Smash Bros. Ultimate, and also an apparent Switch version of Persona 5, Best Buy has gone for a hat trick by also having a listing for Metroid Prime Trilogy in their system. 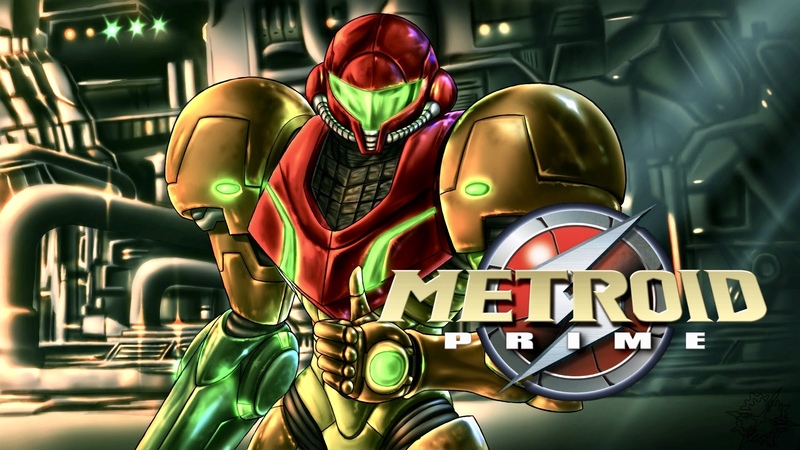 Metroid Prime Trilogy is actually one of the more sensible and predictable leaks—it’s been speculated and rumored on for a while now, and we had well placed sources mentioning it was already complete and just awaiting a release. Presumably it would remaster all three Metroid Prime games in HD, and would be a great way to prime (heh) players ahead of the release of the now-delayed Metroid Prime 4.